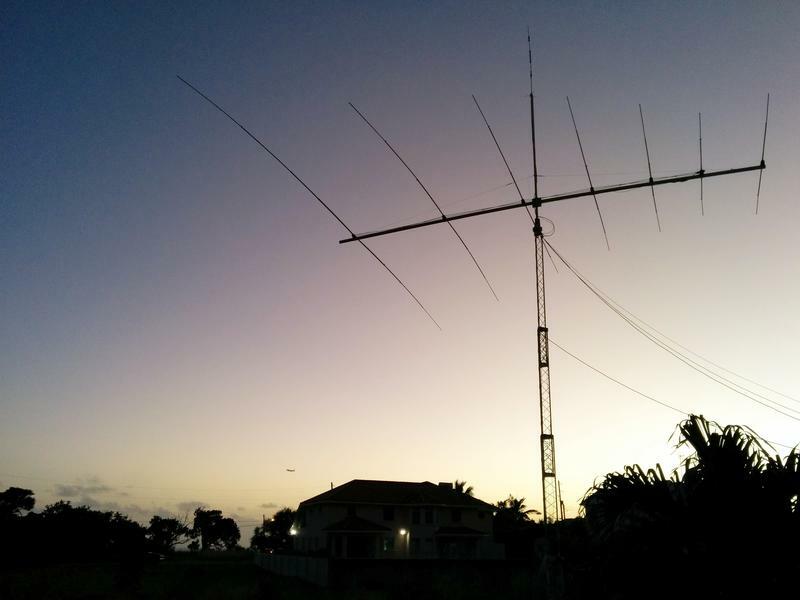 Sal, EA4GLI is currently active from Barbados as 8P9EH. QSL via direct, LOTW, eQSL. Salvador Duart, N.14 Warners Gardens, Warners, Christ Church BB15102, Barbados.